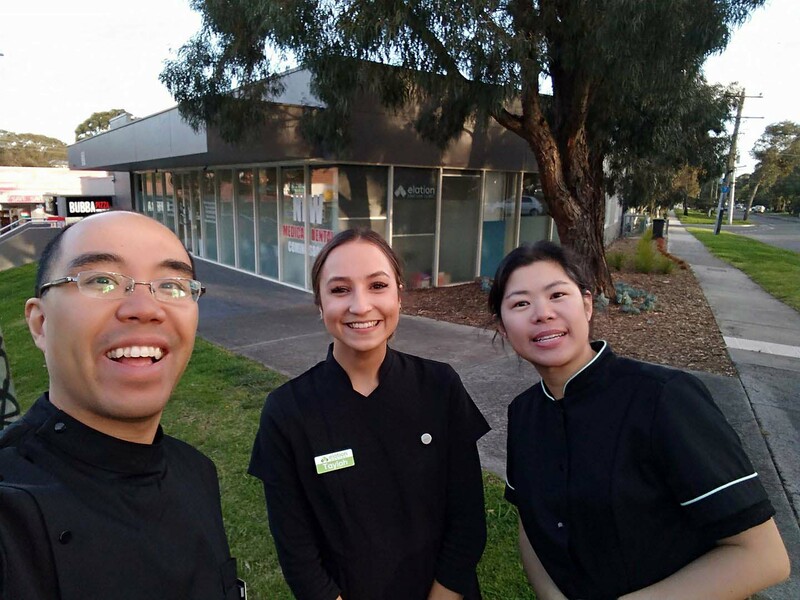 Modern Dentistry - White Composite, Crowns, Bridges and Veneers - Elation Dental: Best Dentists in Croydon South, Ringwood, Heathmont, Bayswater, Kilsyth and surrounds! 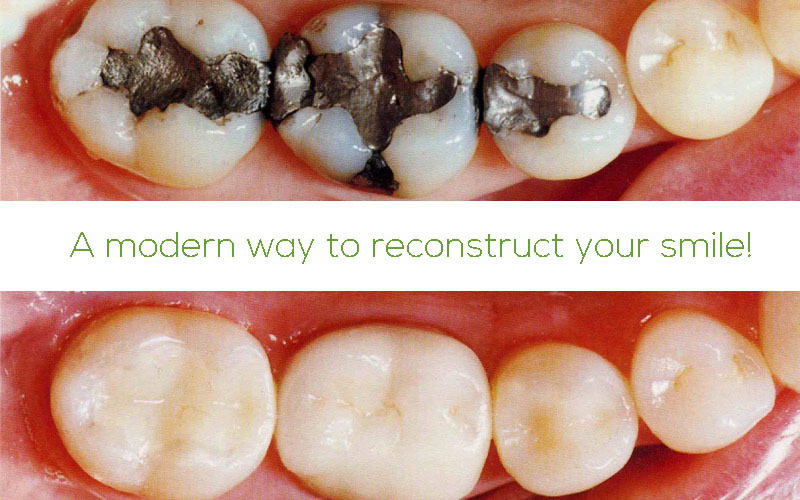 Recreate a natural looking smile with white composite fillings - we can replace black fillings to make them almost invisible! We use intraoral cameras and digital macro photography to display problems so you can see exactly what's happening! We use dental xrays to identify hidden cavities and other problems! For certain issues like wisdom teeth, we can also arrange bulk-billed OPGs! At Elation Dental, we've had years of experience in helping anxious and fearful patients overcome your phobias. Don't be afraid to tell exactly what you do and don't like!